Join us as we celebrate lives transformed by believing in Jesus! Baptism is an outward symbol of an inward reality and is a picture of the death, burial and resurrection of Jesus Christ. If you have believed in Jesus and would like to be baptized, we can’t wait to celebrate with you! This weekend is our annual Baptism Celebration, kicking off with Kids Baptism on Friday. All our weekend services will have a baptism focus, including celebrating all baptisms done over the past year. Those who choose to be baptized this weekend will have a chance to share their story ahead of time (in audio form), which will be played in the service during their baptism. Click the button to learn more or sign up for our Baptism Celebration Weekend. Once you express interest in being baptized, you will have a conversation with a pastor or staff member to make sure that baptism is the right next step for you. Please sign up no later than April 6. For elementary school students wishing to be baptized, we encourage parents to sign them up for our Kids Baptism Celebration. 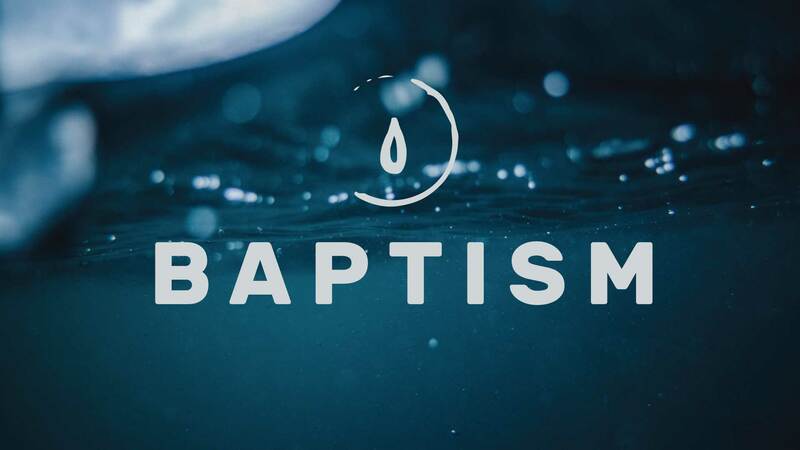 Middle and high school students are welcome to be baptized during our regular baptism service.